Not an argument. Not a line of anything. Row is the sound of people rowing. It may make for a more interesting work if it was the sound of a couple bawling one another out, trading insults and chucking furniture. The creak of the oars in the rowlocks create a grinding, monotonous rhythm. Everything else is noise. Voices. Dutch voices. The scoosh of oars cutting through the surface, the drag and pull, the rumbling splash. The rhythmic calls of the cox, the repetitions of ‘c’mon’ and hurgh!’ all blend to create an insistent, semi-industrial throb. ‘Row Out’ calls to mind, oddly, the backing to TG’s ‘What a Day’, the dense, clumping beat and thick, grating groan. 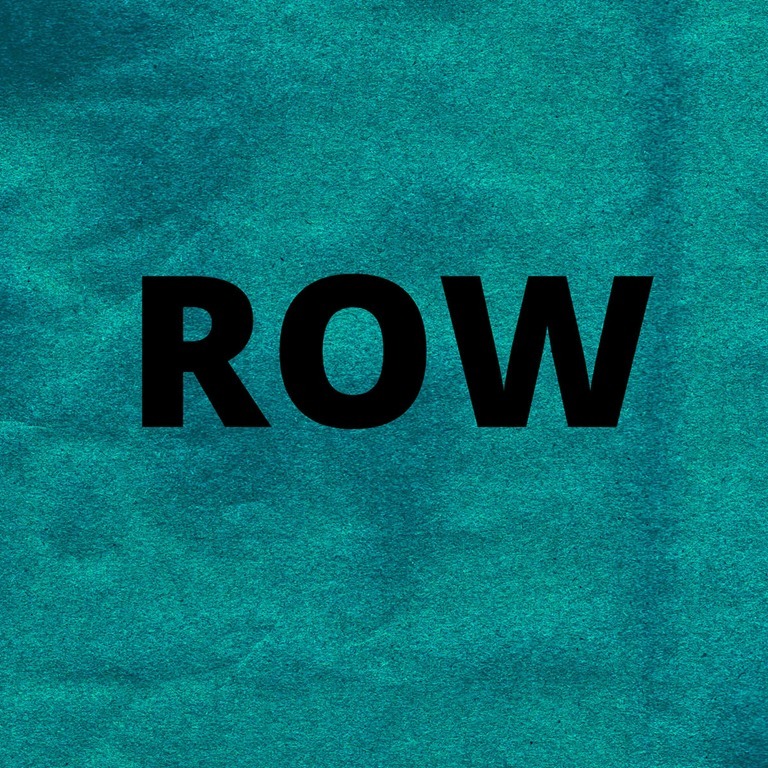 ‘Row In’, unsurprisingly, brings more of the same, and not even in reverse.